Nevada’s capital, Carson City, is a place rooted deep in Nevada’s history. The town prides itself on preserving its historic past and has a multitude of museums and historical attractions. Walk the Kit Carson Trail and learn about the area’s notable landmarks, including the State Capitol building, constructed in 1870, and the Governor’s Mansion, built in 1907. The Nevada State Museum offers guests a chance to learn more about Nevada’s past while events throughout the year celebrate the arts and culture. 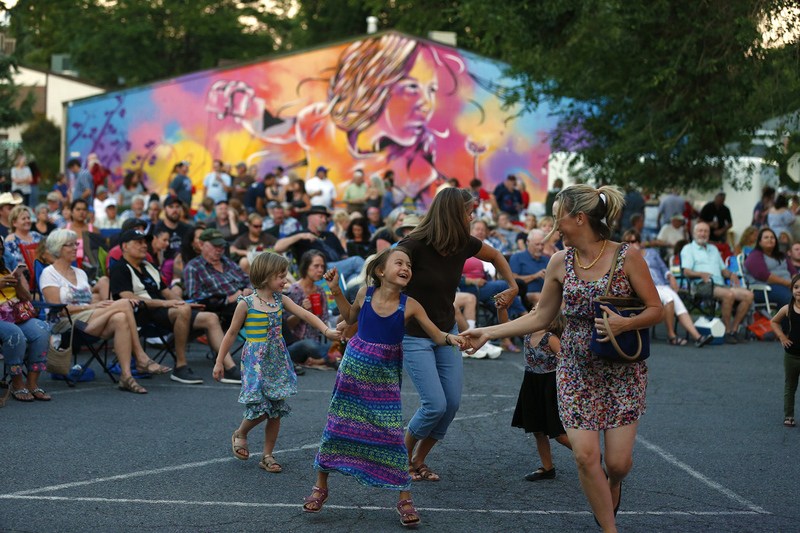 Carson City isn’t just about the past. 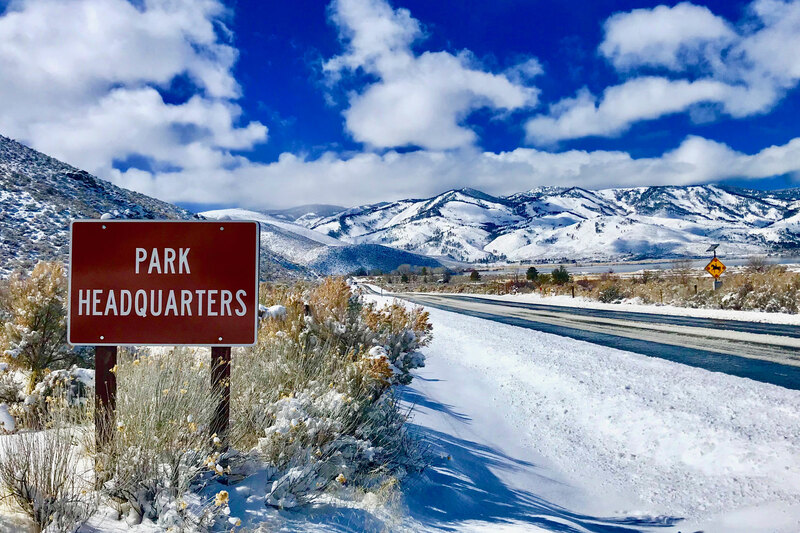 It’s also a forward-thinking community that offers its visitors an array of scrumptious restaurants, challenging golf courses, elegant mansions, exciting casino gaming action, and plenty of open space for year-round outdoor recreation. The fresh mountain air and striking scenery beckon outdoor enthusiasts from around the world. 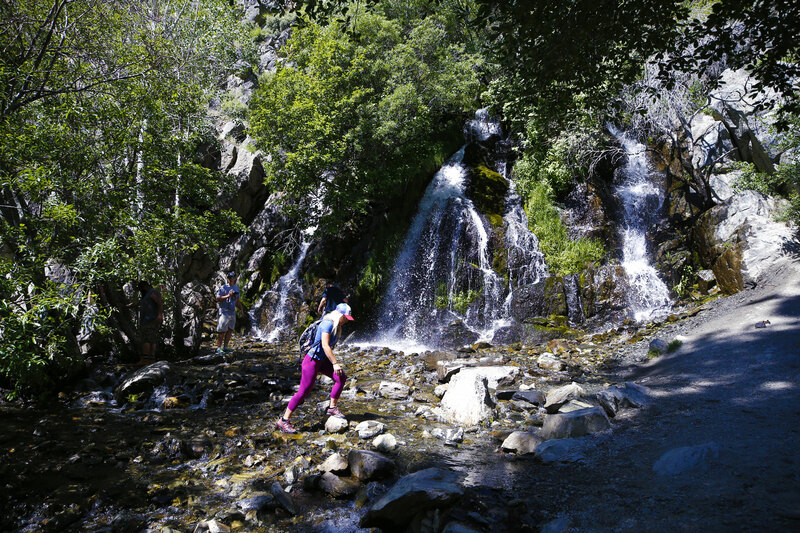 Experience world-class mountain biking, hiking, running, hunting, fishing, horseback riding and kayaking the Carson River. 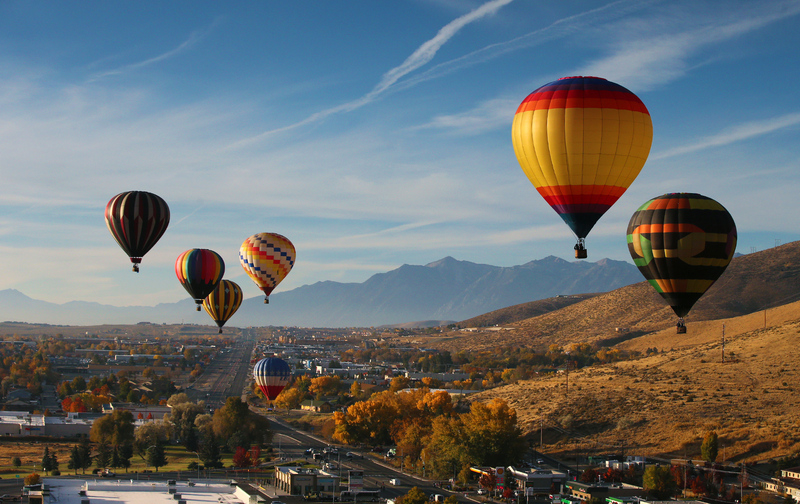 Start planning your Carson City experience today by visiting VisitCarsonCity.com or calling 775-687-7410. The Experience Starts Here.